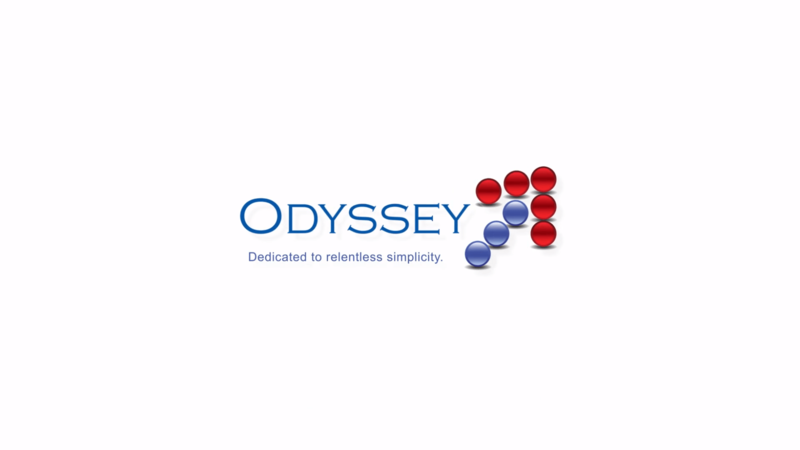 Odyssey Automation - Dedicated to Relentless Simplicity. Simplify enterprise automation without complicated coding. Odyssey prioritizes simplicity to seamlessly connect workflow, integration and incident management. The Odyssey Platform brings simplicity to your business using an all-in-one platform that easily moves data between departments, devices and systems. The Odyssey Platform goes beyond APIs. Odyssey comes pre-installed with over 4,000 integration points across over 350 tools and applications. Are you interested in knowing more about Odyssey? © 2019 PANTHEON INC. ALL RIGHTS RESERVED.